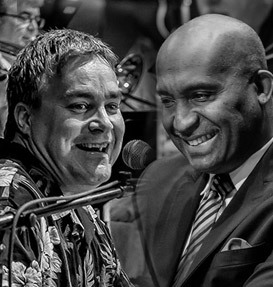 Join Alex Burgoyne and his band for a look at a few of the major contributors to the free jazz movement. 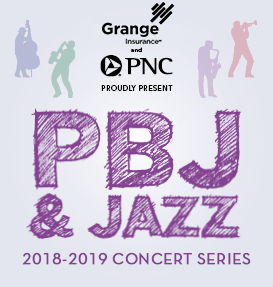 We’ll discuss some of the ​musical techniques of the free jazz movement, as well as the performance practice​,​ communication​, ​improvisational​, and compositional​ styles​ of Ornette Coleman, Paul Motian, Albert Ayler, and Lennie Tristano, to name a few. 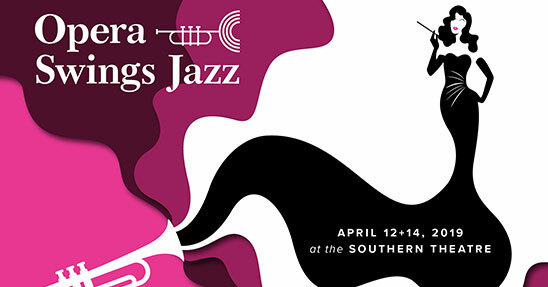 Join us in celebration of Jazz Appreciation Month in April! 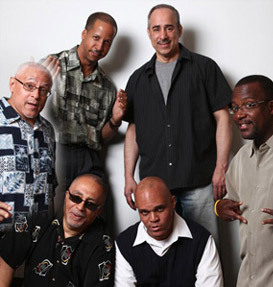 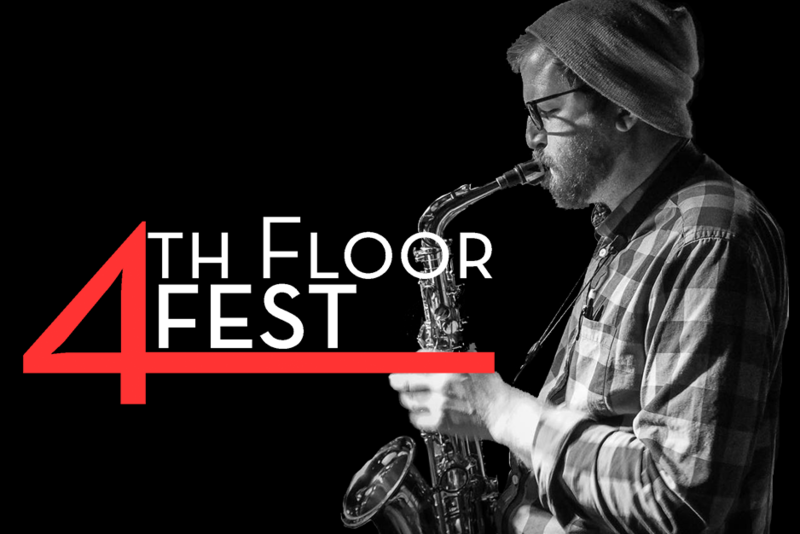 Jazz Arts Group is hosting the 4th Floor Fest, a series of programs throughout the month of April designed to inspire people of all backgrounds and ability levels. 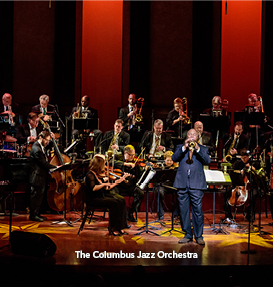 From listening parties, performances and discussions for the jazz enthusiast to jam sessions and workshops for aspiring musicians of all ability levels, the 4th Floor Fest is the place to be to celebrate Jazz Appreciation Month in Columbus! 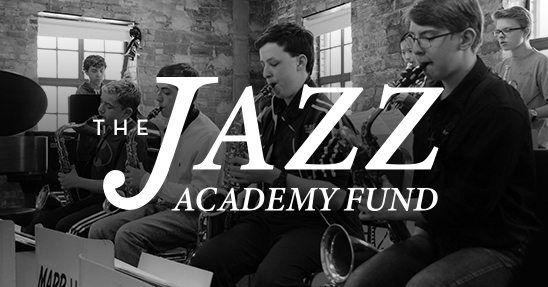 All programs will be held at the Jazz Academy on the 4th floor of the historic Lincoln Theatre.